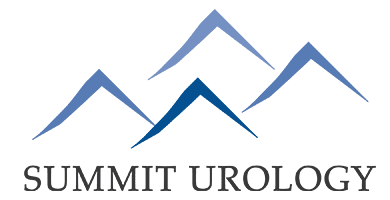 Please welcome Jennifer to the Summit Urology team! "Awesome staff. Love it here!" "I have been a patient several years. I always get treated right away "
"Kind, considerate and caring staff!" "Everyone was so helpful and friendly."